Bordering Lake Ontario and the picturesque Spencer Smith Park, the Bridgewater hotel inspires social engagement and ever-lasting memories for the surrounding community and urban explorers alike. 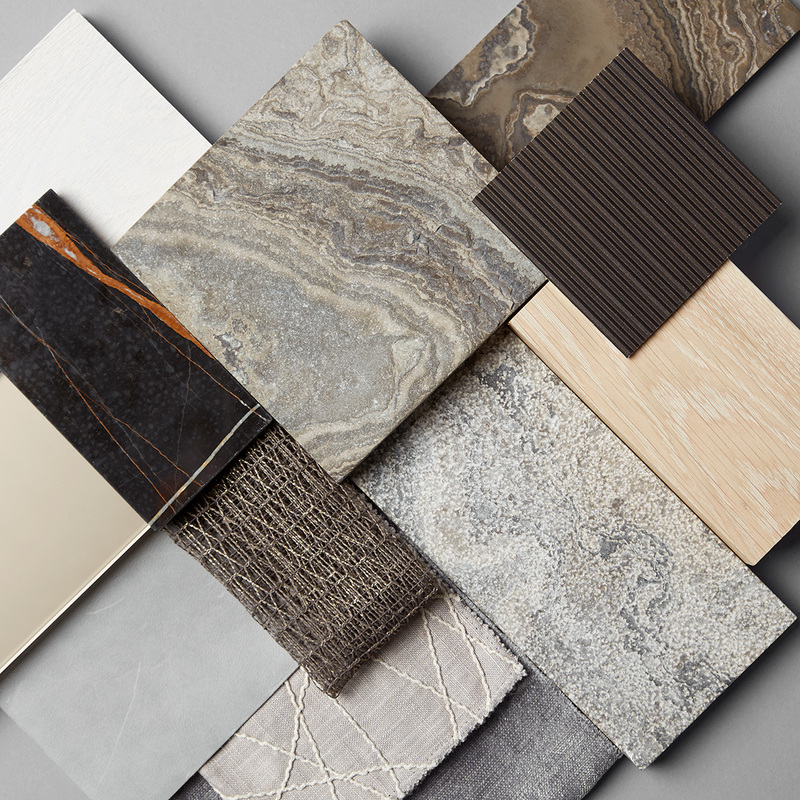 Opening fall 2018 as the first Marriott Autograph Collection in the area, Studio Munge’s interiors connect Bridgewater to the seasonal Canadian elements. Stepping inside the waterfront property, guests are welcomed by a textured Owen Sound limestone fireplace, instantly sparking an autumnal ambiance. Anchoring the lobby, a grand elliptical staircase leads the journey through the hotel’s inviting amenities; a destination restaurant informed by the promise of Spring’s cheerful bloom; a ballroom defined by a contemporary stain glass feature capturing the delicacy of a softly swept winter snowfall. Tactile and soothing, Studio Munge’s custom FF&E program warms the suites in gold and navy hues reminiscent of Summer’s sensual rays of light. Highlighting the richness of the Canadian seasons, Bridgewater emulates a familiar comfort, allowing guests to find rest and relaxation.